Removes up to 120 pints (15 gal.) of moisture per day at optimal humidity. Operates between 33d - 100d. Equipped with a purge pump with 40' of discharge tube for increased productivity. 32" wide x 20" wide x 19.5" deep. 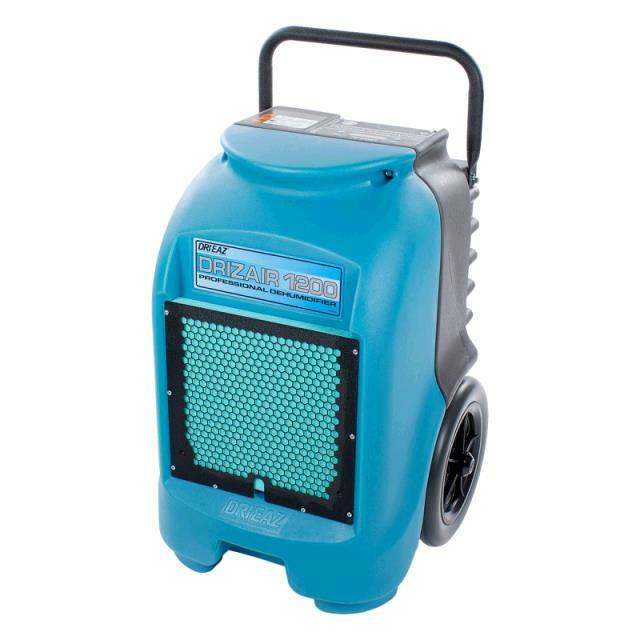 * Please call us with any questions about our dehumidifier 120 pint medium rentals in Oak Grove MO, Blue Springs MO, Independence MO, Lexington MO, Odessa MO, Independence MO and Western Missouri.